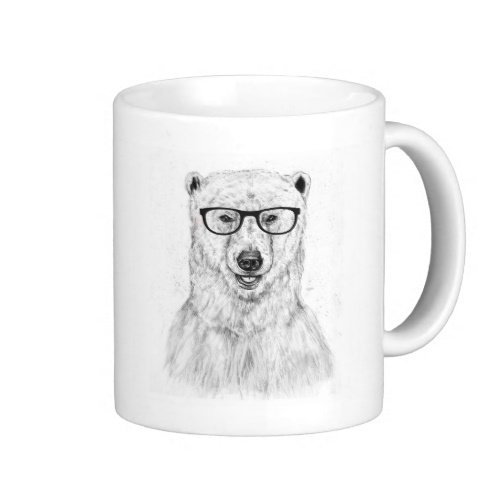 Click on the mug, to customize! This mug is available in other styles and colors too. Great to start the day with, at home, or at office. Makes a great gift for you! One of the coolest looking geek gifts around!